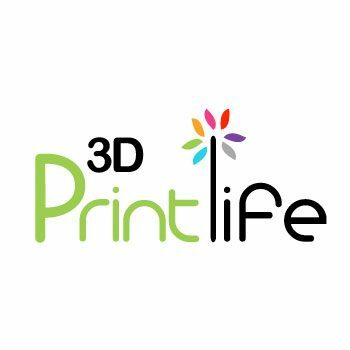 3D Printlife is committed to reducing the environmental impact of 3D Printing. From our groundbreaking Enviro ABS, to our Eco-Friendly spooling and environmental contributions, we strive to deliver our customers premium quality filaments, while protecting the world we share. All of 3D Printlife’s filaments are made in the USA with the highest quality materials to the strictest standards available at our medical grade extrusion facility.We are continually researching new materials while working to improve existing materials used in 3d printing to make them more environmentally friendly. We are also working with premier innovators and manufacturers in the industry to create Co-Branded lines that will yield greater options for the 3D Printing community.